Having been established for over 130 years, we posses and unrivalled wealth of knowledge and experience that can assist you and your family with a seamless move. As a company we pride ourselves on being able to offer a bespoke service, individually tailored to each client. Whether it be a small scale move or an entire premises requiring storage, we will be able to assist and provide a solution to your requirements. We are always keen to send one of our fully trained representatives to your address in order to provide a face-to-face meeting and ensure a bespoke and individually tailored quotation that is completely accurate. All our Staff are B.A.R standard trained and highly skilled and practised in the profession. They are regularly retrained; undergoing continuous refresher training programs and attending frequent appraisals. Movers of distinction for over 130 years. As review title, Couldn't put it and better as set out there. Excellent communications. 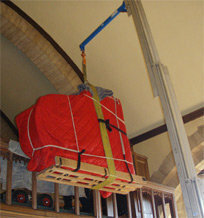 Removal men were always cheerful and so helpful, repositioning furniture if necessary. Move, including packing, completed without hiccup. 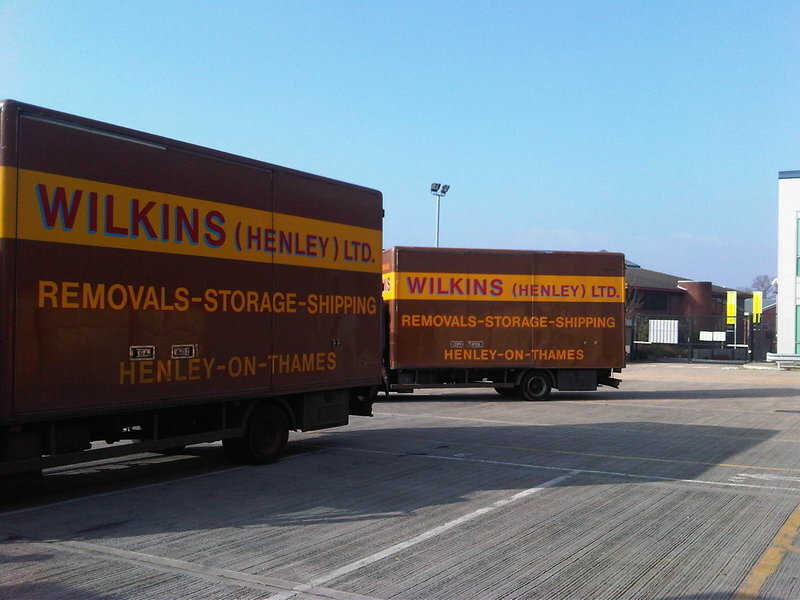 Wilkins "Do as they Say on the Tin". Our most expensive quote but think they're worth the extra as gave us no cause for concern. Although not the cheapest removal company who quoted for our move from Henley to Sussex, they were the most professional and value for money. The team were efficient, friendly and helpful over the two day job. We would recommend them. Two things - moved house for me and also used them for my work. I'm an interior designer and they deliver furniture for me. They are very user firendly, diligent and courteous. I have already recommended this firm to others. We used them for a move three months ago and was very happy with the service received.